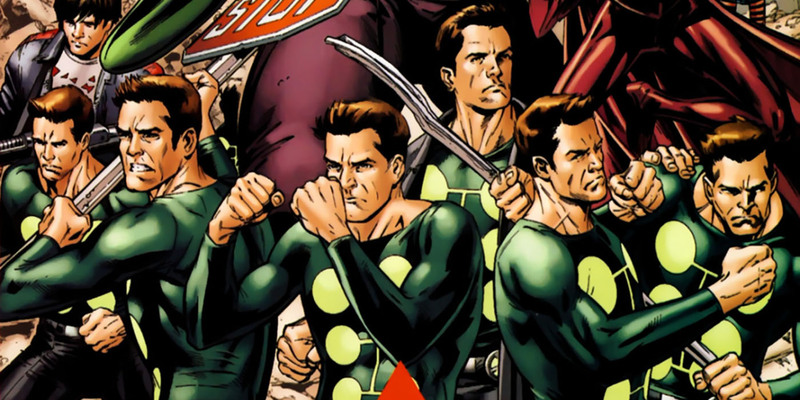 Marvel’s Multiple Man is getting his own comic book series. The news comes three months after it was reported that 20th Century Fox is developing a Multiple Man movie with James Franco in the lead role. Generally used as a member of a team, the character has only headlined his own title once. It appears that Marvel is preparing to take advantage of the mutant hero’s rising popularity. The post Multiple Man Gets His Own Comic Ahead of New Movie appeared first on Screen Rant. 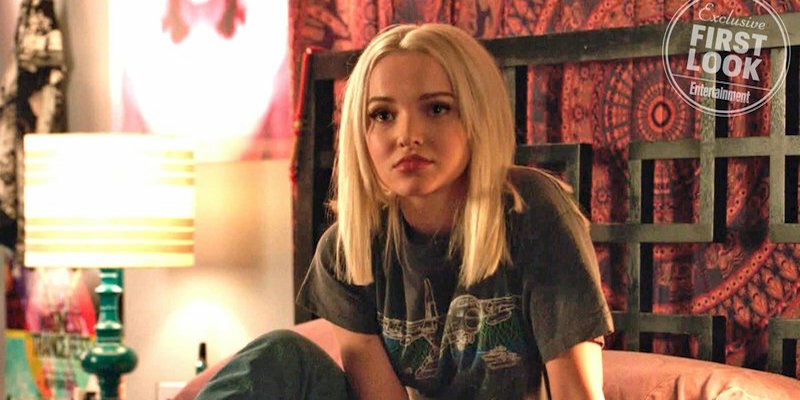 Dove Cameron’s character on Agents of S.H.I.E.L.D. will help the show explore the team’s newest villain, but could she be just as dangerous as her mother? Agents of S.H.I.E.L.D. is heading towards a big milestone when it returns from hiatus, as its 100th episode will soon air. A number of major changes will occur in the episode, which will also see the return of Lash and Hive. And amidst all of that, the agents still have to figure out how to keep the world from being destroyed. The post Agents of SHIELD: Dove Cameron’s Character Will Help Explore New Enemy appeared first on Screen Rant.